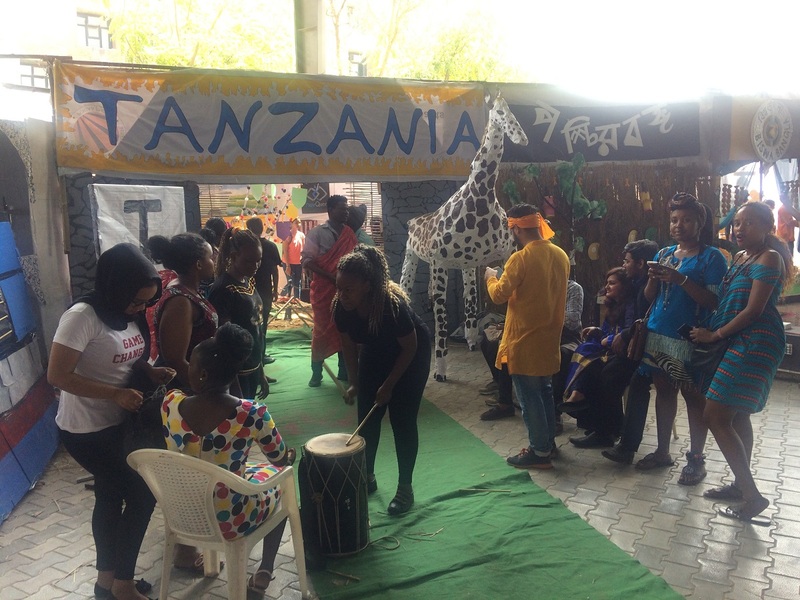 School of Computer Science and Engineering showcased Trade, Commerce, and Industry of Tanzania at One World, LPU’s grand fest to celebrate diversity at the campus and endow knowledge about various countries, culture, and trade. Students showcased major tourist attractions, Kilimanjaro – the highest mountain, Kilimanjaro National Park and Manyara National Park. Native Students from Tanzania made a Fact Tree and shared some interesting facts about Tanzania. Portray of Mohammed Dewji, who owns a raw food processing company named Moo was showcased. The currency of Tanzania was also put on display. Students made mini models to show types of houses in Tanzania. Also, models of Port 2 and Port 7, two major ports of Tanzania was also displayed at the stall. Mask of Warriors and Cultural Wear of Tanzania was displayed through posters. During University’s Annual Fest One World, School of Education represented Sudan. 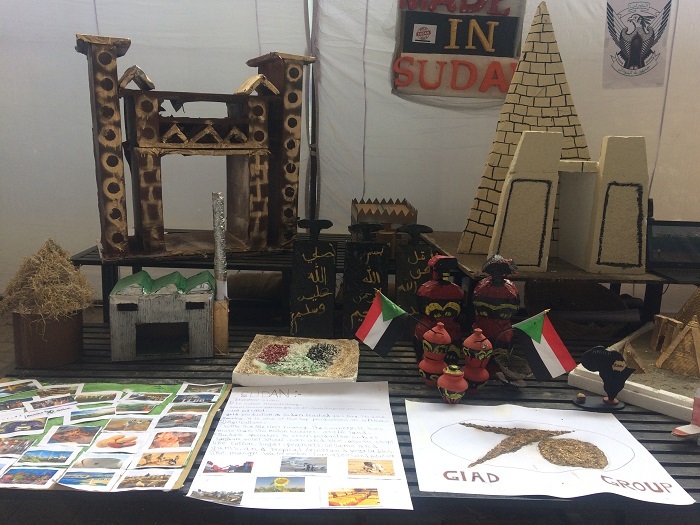 As the theme of the fest was Trade, Commerce, and Industry, students showcased Arabic Gum, Baobab, Sesame Seed and Roselle imported from Sudan to represent the Export Industry of Sudan. Students from Sudan represented their country and shared facts about the Agriculture, Textile, and Tourism Industry. 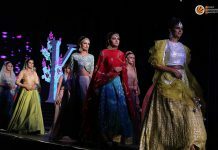 Native student of Sudan expressed the love for agriculture and said that the soil of Sudan is very fertile as the drainage basin of The Nile River crosses Sudan. They grow Potato and Peanut at large scale and export to various countries. Also, they have very good relations with other countries including India. Students also showcased the Kush Kingdom, Nubian Gate and Silo (Big Storage Areas) that are major tourist attractions in Sudan. The biggest manufacturer of Sudanese vehicle, Giad Industrial City, was also showcased at the stall.